Awers Effigy of Queen Elizabeth II and the words "Elizabeth II D.G. Reg. F.D. 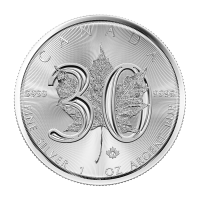 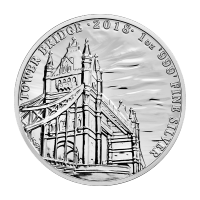 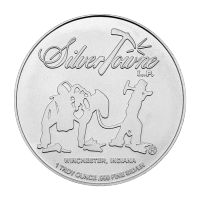 2 Pounds"
Rewers image of the tower bridge and the words " Tower Bridge 2018 1 oz 999 Fine Silver"